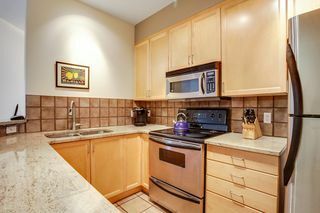 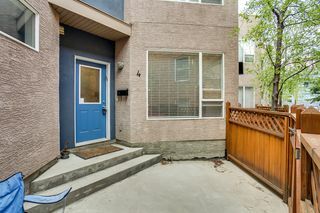 Presenting #4 2040 35 Avenue S.W. in the Spirit of Marda Loop 2. 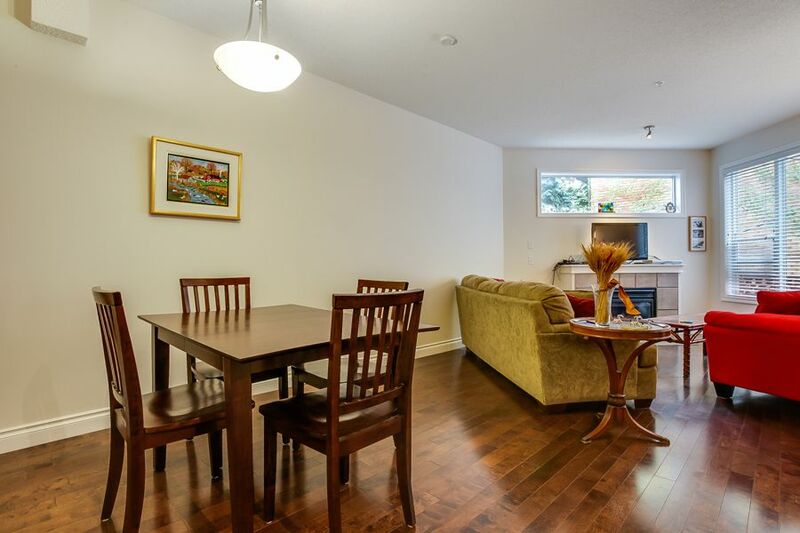 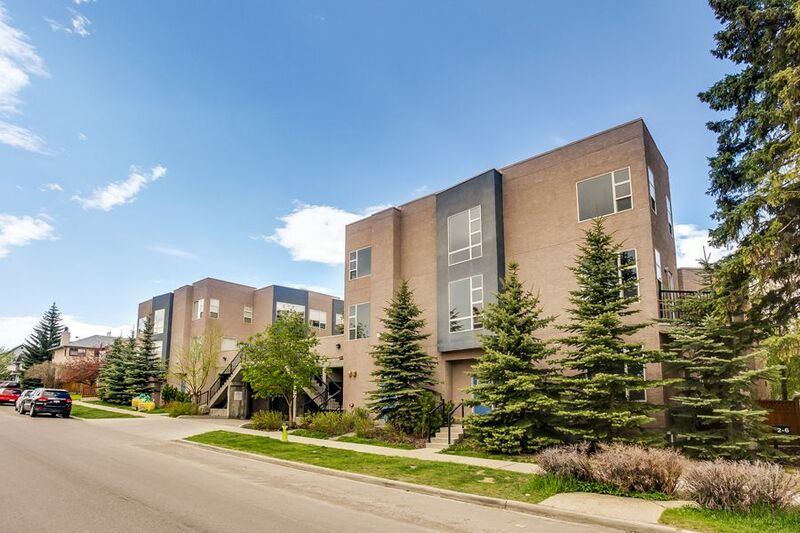 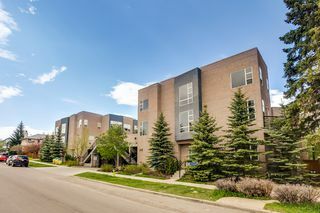 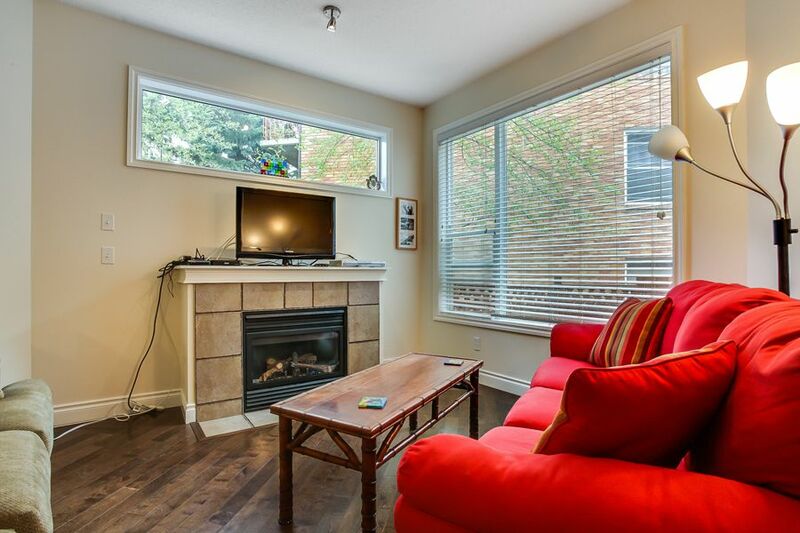 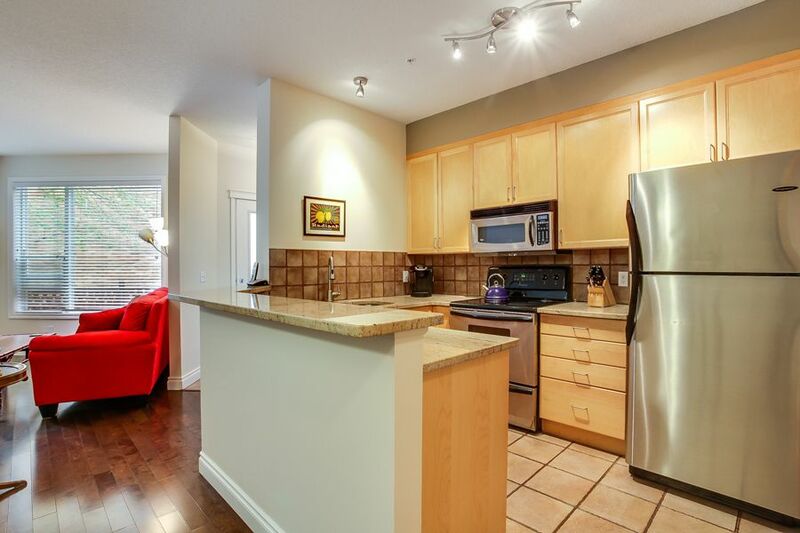 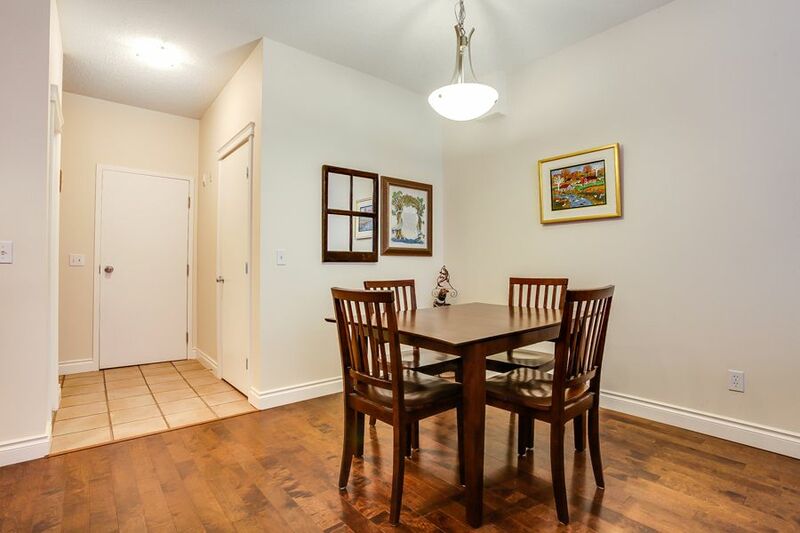 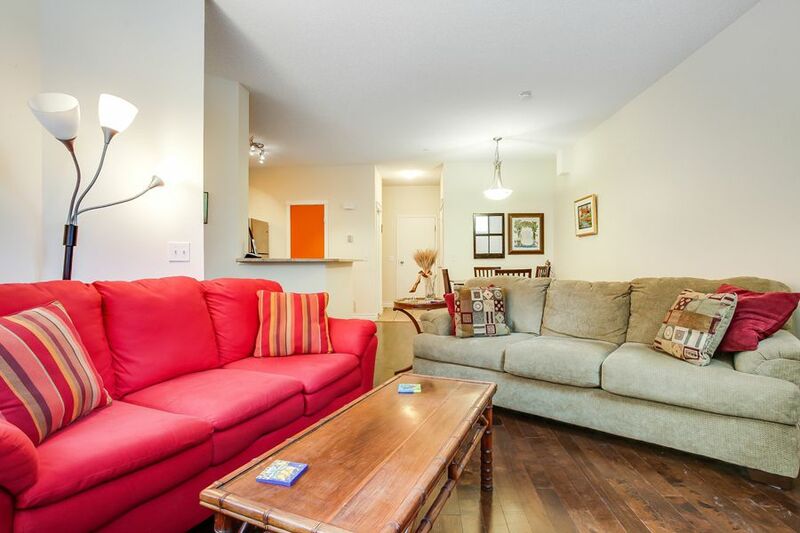 Location Location Location...situated right in the heart of Marda Loop, it doesn't get any better than this. 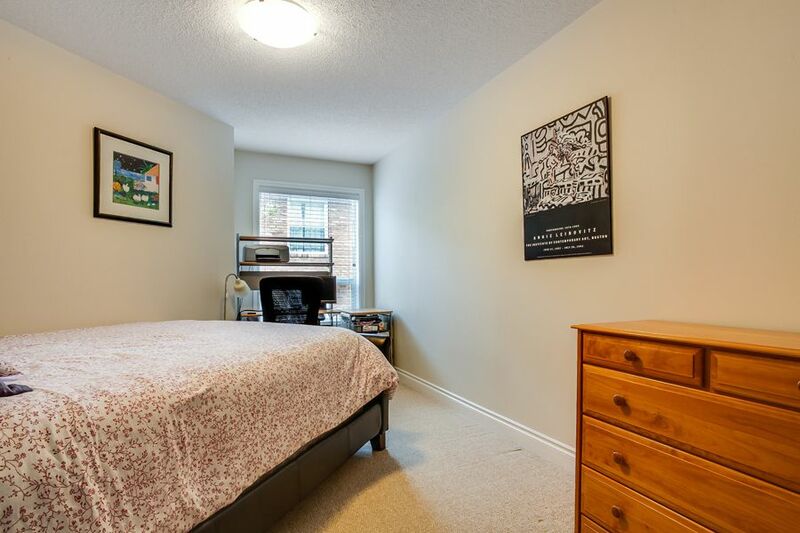 Walking distance to pretty much everything, you can just leave your car in your garage! 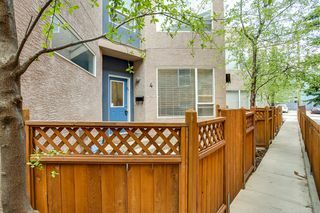 This spectacular 2 bedroom, 2 bath townhome has gone through quite a few recent upgrades, including granite counter tops and maple hardwood. The main floor features a living room with large east windows and a gas fireplace. The dining space has lots of room for a large table, and is open to the kitchen and eating bar. 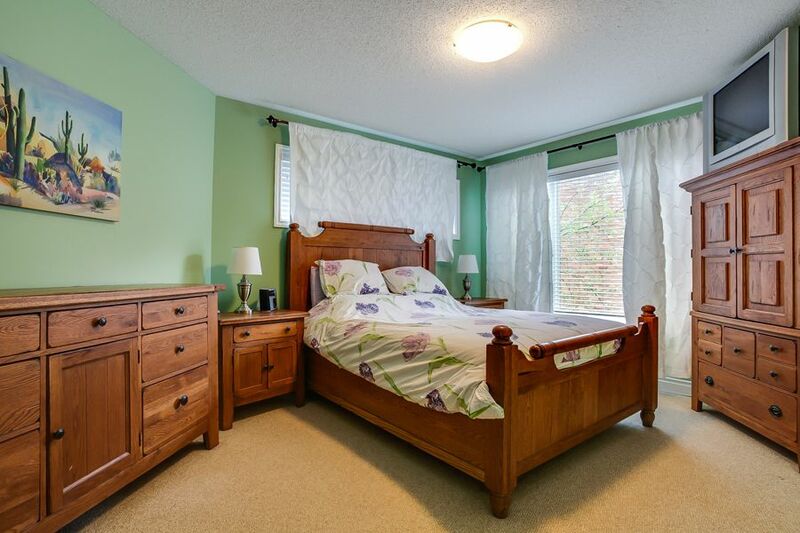 Upstairs, the master suite is huge, with it's own 4 piece bath. 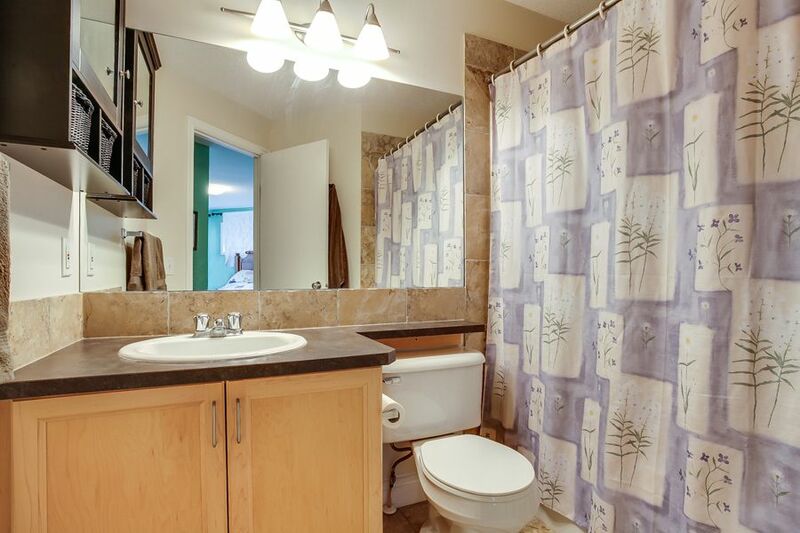 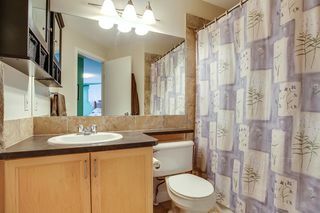 There is a second bedroom and bath as well. 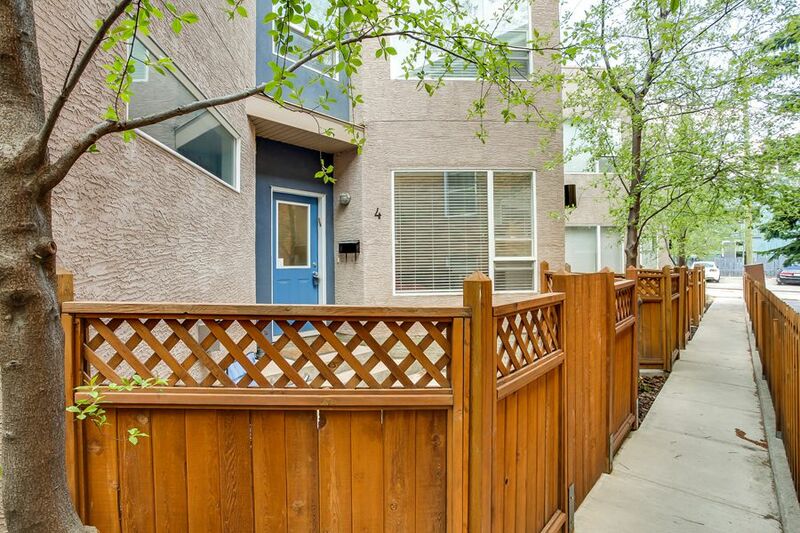 A great feature is your own private garage with direct access from the main floor. 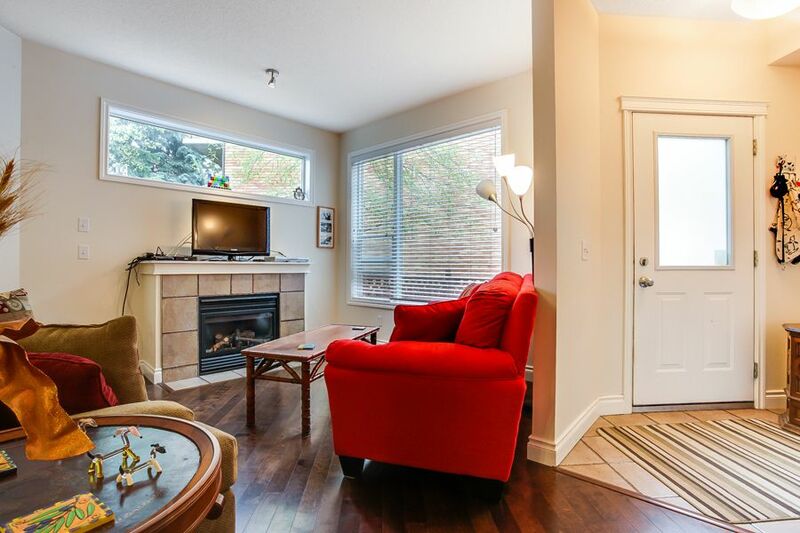 With radiant in floor heat on a boiler system, this is an extremely efficient home as well.